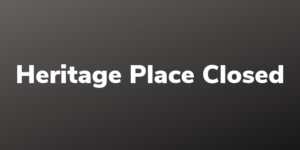 Heritage Place of Indianapolis, Inc.
Evening includes: pizza, snacks, and soft drinks. Purchase: tickets for wine, beer and enter-to-win unique door prizes. Free parking. Trivia Bowl is a fundraising event supporting the mission, programs and services of Heritage Place. We offer a variety of center-based classes, activities and home services to encourage and promote healthy lifestyles, independence, well-being, and quality of life for adults 55 and older. 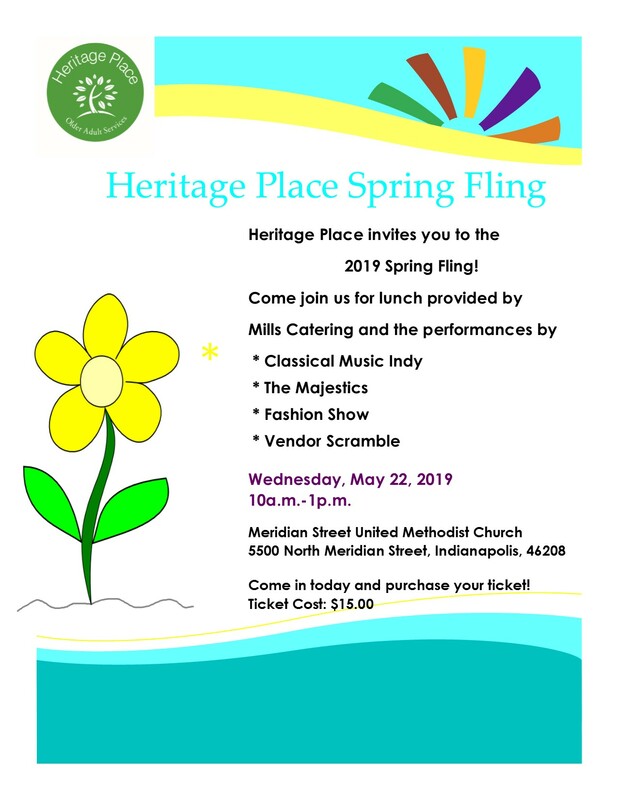 Contact Edward Alexander, Edward.Alexander@heritageplaceindy.org, for more information.